Going out in the city’s pollution and heat results in skin dullness almost everyday.We have collected six DIY face masks that will leave you refreshed! Going out in the city’s pollution and heat results in skin dullness almost everyday. Who has the time to make a salon appointment every few days, right? 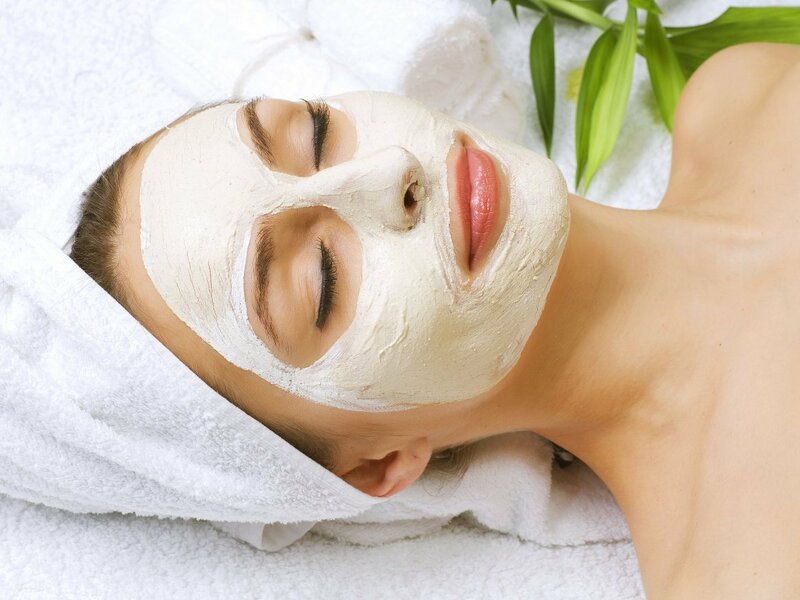 We have collected six DIY face masks which will nourish and rejuvenate your skin and leave you refreshed! Honey is a humectant, that is, it provides moisture to the skin and milk locks it. This mask contains yeast also which boosts the skin makes it glow. Warm the milk (don't overheat it). Mix the packet of yeast in the warm milk. When mixed properly, add honey and vanilla extract and mix again. Dip a cotton ball into the mixture and apply to face and neck. Add rice flour to the remaining mix until the mixture thickens and apply a thicker coat then allow to dry and scrub with fingers to remove the mixture. This mask prevents skin damaging, boosts collagen production and fights free radicals. Tomatoes will also lighten skin during summers due to lycopene and add a glow to your face. Combine all ingredients into a paste. Apply to clean skin and leave on for 15 minutes. Rinse off the mask and apply a hydrating gel. This mask works well to de-puff your eyes and will make your skin refreshed when your skin gets tired and dull. Peppermint increase blood circulation and cucumber's antioxidants will remove irritants of skin. Make a puree of cucumber and mint in a blender. Soak a cotton ball and apply it to your face and leave it for 20 minutes before rinsing off. Turmeric is an anti-ageing spice, it's anti-fungal and anti-bacterial. Mix ingredients to create a paste. Apply it and let it dry. Rinse well with water. This soothes your skin from the onslaught of pollution, dust and heat. Colloidal oatmeal reigns supreme for dry and itchy skin and helps stabilize the skin. Mix oatmeal and hot water together, then let it sit for 2 minutes. Mix in the rest of the ingredients and combine them well. Apply a thin layer to face and wash after 15 minutes. Chocolate is full of antioxidants. Antioxidants prevent skin damage so make sure your leftover brownie ingredients are in this mask. Mix all ingredients into a paste and apply to face. Let it dry for 15 minutes. Wash off with warm water and pat dry. So try these lovely masks and let us know what worked for you!